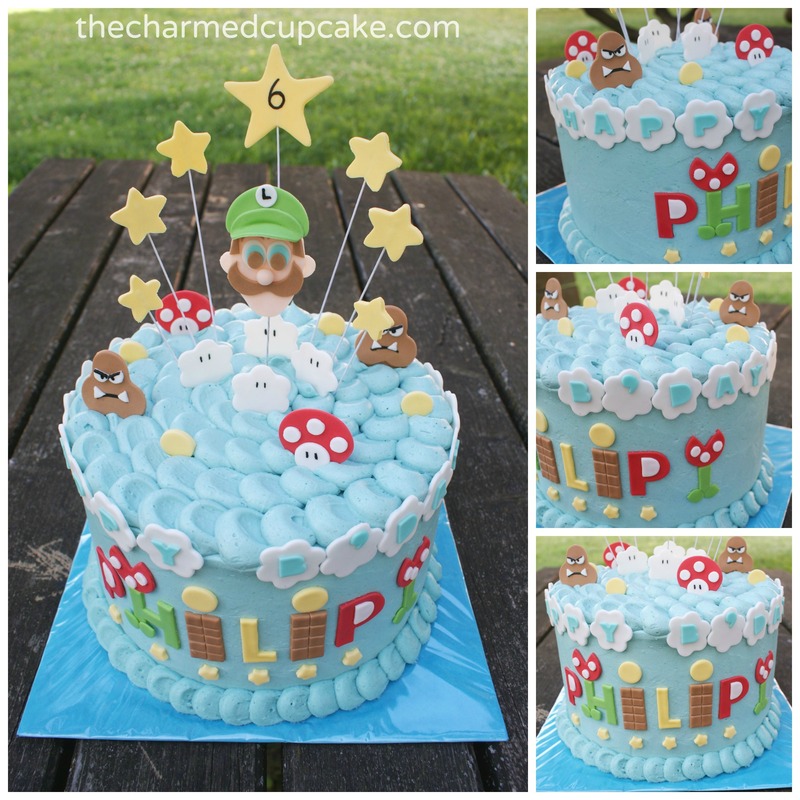 For those of you who remember Philip and his Mario cake (1 of my first cakes) will know that Philip is now 1 year older. For his 6th birthday he requested a Luigi cake. Yay!! Luigi gets the lime light this time round. 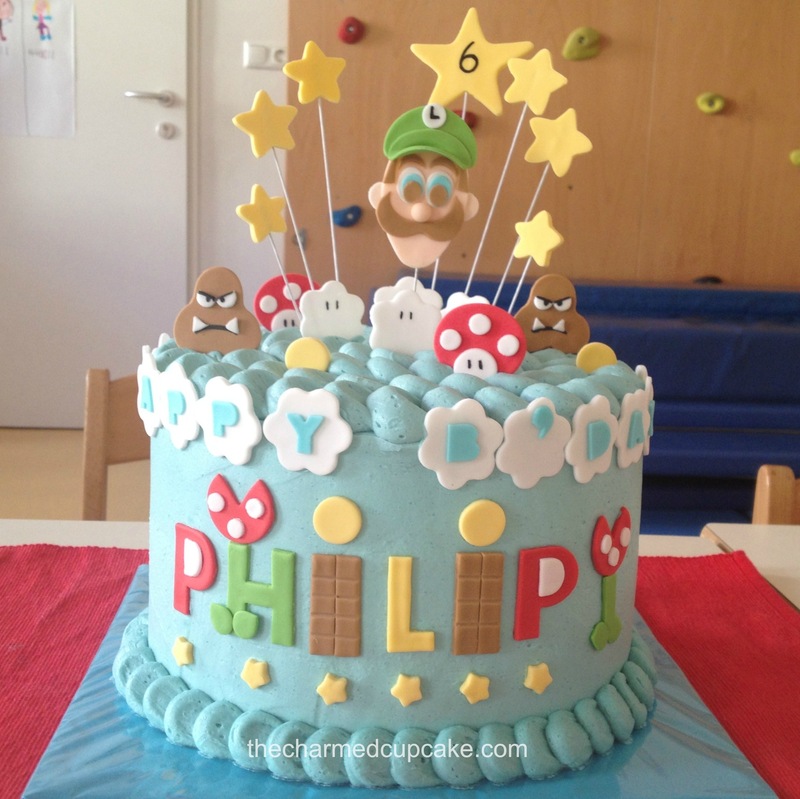 Well in actual fact Philip was lucky enough to get two cakes – 1 for Kindergarten which was the Luigi cake and 1 for his party which was a pull apart soccer cupcake cake (yet to be posted). Now I could have made something similar to his Mario cake and just change Mario to Luigi but I wanted it to be different and I wanted the cake to have some height and I don’t mean a tall cake. 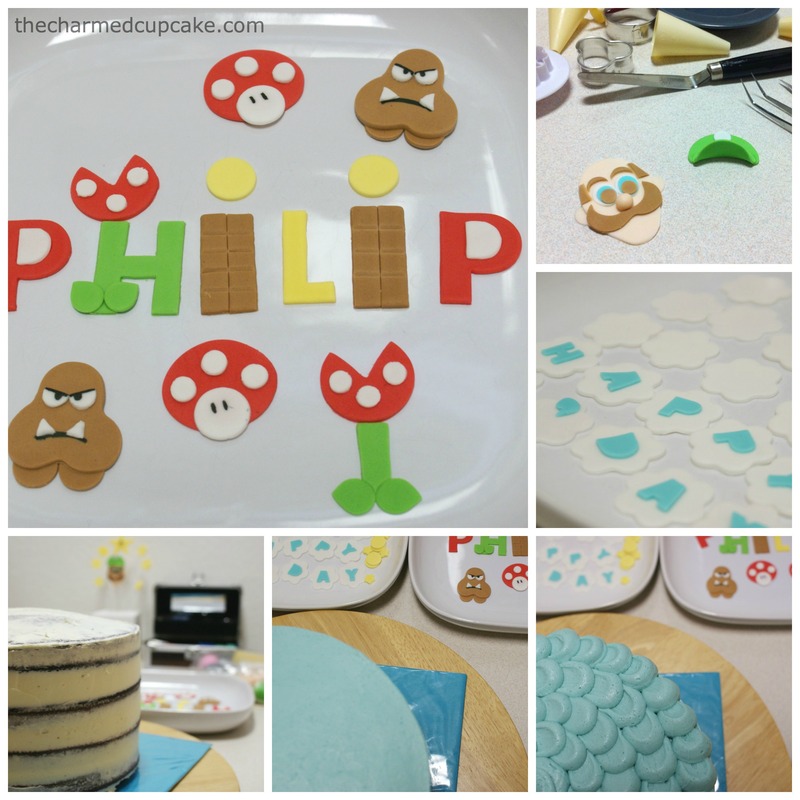 I used the same method of making the fondant decorations as with the Mario cake but this time I themed Philip’s name to match. For Luigi I used the same method as I did for Mario except I used an oval-shaped cutter for this face and defined the chin area but cutting it slightly to a pointer shape. As you can see I used very basic cookie cutters to build the characters. I didn’t have a star cookie cutter so I printed out a star, cut it out and used that as a template. 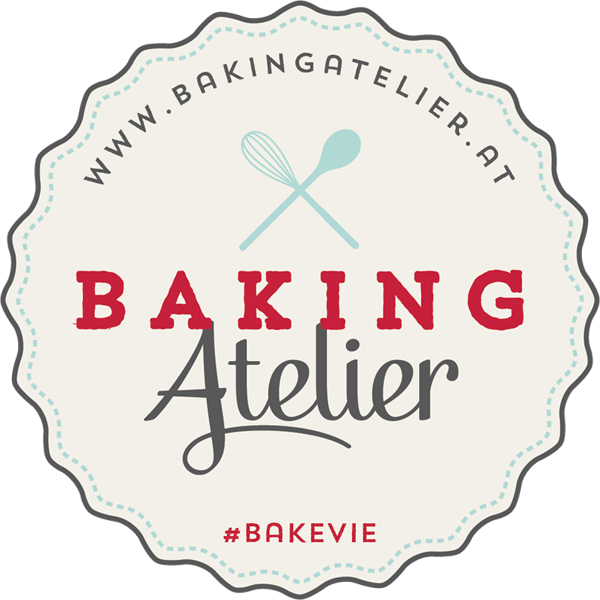 So as you can see you can make impressive fondant decoration with simple tools and techniques. The cake was a classic chocolate cake which I baked in 2 x 8″ rounds and sliced in half to get 4 rounds. I covered it in blue buttercream and to create the cloud effect I used a standard round tip which I piped and then pulled to the right as pressure was released. Another method would be to pipe a blob then use the back of a spoon and smear the frosting to the right (or left if you prefer). I have entered Luigi into the Baking Atelier competition #bakevie #kitchenaid. what better help can 1 ask for than a KitchenAid. omg this is too cute…and i love those characters in mario… u r so talented my dear! I am so hungry now. Love the photos and the cake. You made an amazing job there! your cake looks AWESOME!! 😀 congrats!!! Wow!!!! You did an amazing job!! oh wow this is amazing! I’m happy you are back – I was missing you and your yummiest cake ever. This is so beautiful! What a smooth buttercream finish. I can never achieve that kind of finish in our hot weather. Great job! wow you really do have talent! the cake looks absolutely delish! Wow! The cake looks amazing! done!! voted!love the cake!so pretty!! That’s great Maia, thank you sooo much!! Absolutely AMAZING!!! You are so so talented, I love this! The cake also makes me think of fluffy clouds! ugh so cute! the cake is LOVELY! super cute and fluffy! Such a pretty and cute cake! Omg super cute!!! I wish l had your skill! Even if it’s 10% only I wouldn’t mind!!! That is an amazing cake! Good work! 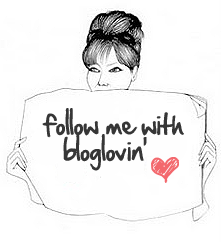 I most certainly did! Good luck! Impressed! The cake is neatly decorated! I’m hoping my vote is in. I did translate the page into English, and clicked on five stars. Should go through. Love the look of the cake, even though I don’t know the characters. I’d be more than happy with a birthday cake if it looked that good! I’m sure your vote went through, did you click on ‘Absenden’ after?! Must’ve done as it gave me differing text. It’s funny, I’ve travelled all over Europe with English as a first language and a little knowledge of Spanish and French. Yet! Voting for your cake really confused me 🙂 That’s online for you. Haha oh dear u make me laugh. I will update my post with clearer instructions 😉 I just assume everyone knows what to do. I’m easily confused! Besides, I’m British so I expect everything to be in English! ?